Curcumin, the main active ingredient in turmeric, the spice that’s often used in curries, has long been known to have medicinal benefits. A recent study published in Nature, tells us that not only does curcumin have the ability to treat arthritis, heartburn, stomach ulcers and diarrhoea, it’s also been shown to have the potential to help patients with post-traumatic stress disorder (PTSD). 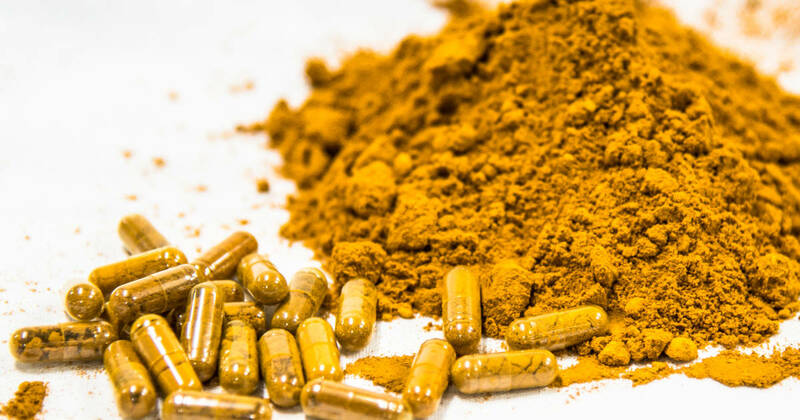 This suggests, he said, that people suffering from PTSD and other disabling psychological disorders that are characterized by fearful memories may benefit substantially from a curcumin-enriched diet. Curcumin has also been shown to be beneficial in treating some types of cancer, notably multiple myeloma and pancreatic cancer. And more recently, mesothelioma, the rare type of cancer that attacks the lining of organs. While this study was performed on animals, it will be interesting to see the effect of turmeric on PTSD in humans. Given that the spice also possesses anti-inflammatory properties perhaps it is something that we should all consider adding to our diet?